Charming light and bright end unit townhome in one of the most highly desirable areas of North PB, located in a gated community on a quiet street. This townhome offers an open floor plan with two ensuite bedrooms, one with beautiful ocean views. Other fabulous features are cathedral ceilings, tile surround fireplace, skylights, greenhouse windows, and spacious 2-car garage. Put your personal touch on this wonderful townhome and make it your own! Close to the beach, shopping, restaurants and the 5 frwy., Charming light and bright end unit townhome in one of the most highly desirable areas of North PB, located in a gated community on a quiet street. This townhome offers an open floor plan with two ensuite bedrooms, one with beautiful ocean views. Other fabulous features are cathedral ceilings, tile surround fireplace, skylights, greenhouse windows, and spacious 2-car garage. 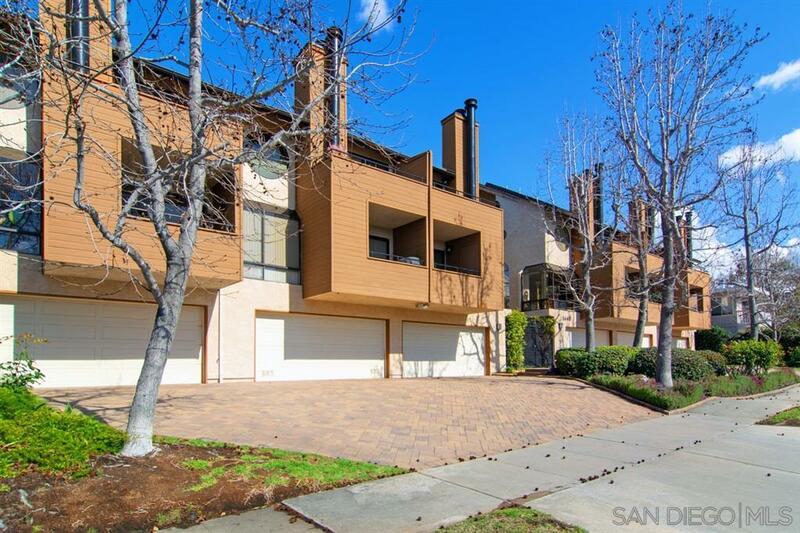 Put your personal touch on this wonderful townhome and make it your own! Close to the beach, shopping, restaurants and the 5 frwy.